After running through some of the most practical reasons to purchase a dash cam for your car, here are four more capabilities that you might not have considered but could still motivate you to invest. With a camera mounted on the dash of your car, you can easily record an entire journey, which you may be interested in doing if you are setting off to tackle a particularly iconic route. With the road trip committed to the camera’s onboard storage, you can go back in future and relive the drive of your life without solely relying on your patchy memory of the experience. To take this one step further, you might even consider using the footage to create an edited montage of your adventure; one which will be more palatable to friends and family who do not want to sit through hours of uncut content. 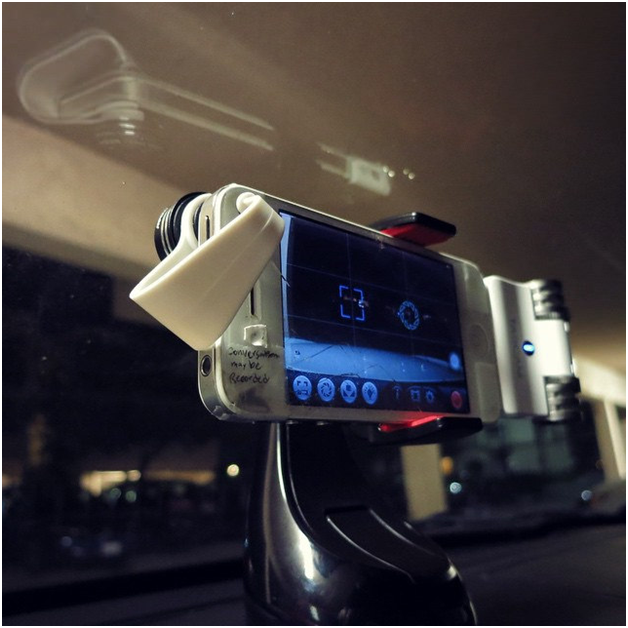 Not many vehicle interior accessories give you this kind of flexibility, apart from the dash cams sold on sites like http://www.vehicle-accessories.net/Driver-Recording-Systems. Dash cams do not just record video; they can do much more thanks to the array of other tech treats that are packed on board modern models. This includes using GPS to monitor your speed and location, linking data to the video and letting you review it later or even use it to work out the most efficient route to take in future. 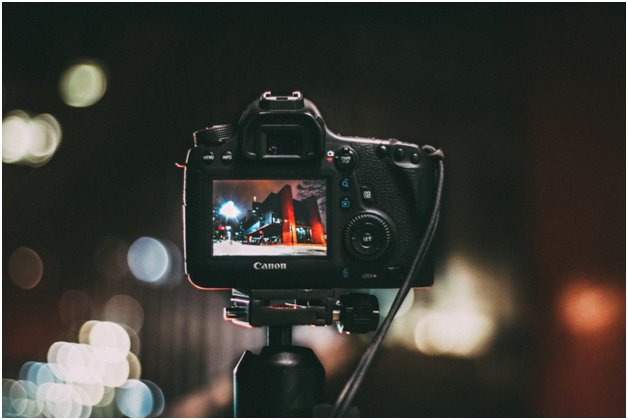 The best cameras will even feature integrated touch sensitive displays which let you play back the footage without having to transfer it to another device first, as well as making it simple to change settings. One of the reasons that dash cams have risen to prominence is thanks to compelling clips appearing on YouTube, often captured in places like Russia – https://www.wired.com/2013/02/russian-dash-cams/ With your own dash cam, you might end up ‘going viral’ if something incredible happens in front of you. When you park your car and leave it unattended, there is no way of knowing what happened if you return to find that it has been scraped, damaged or otherwise vandalised. Leaving a dash cam on board can let you record careless drivers and opportunistic crooks to catch them in the act. You can even stream the footage remotely to get instant notification of any altercations when you are elsewhere. Next Next post: Your next car: buy it or lease it?